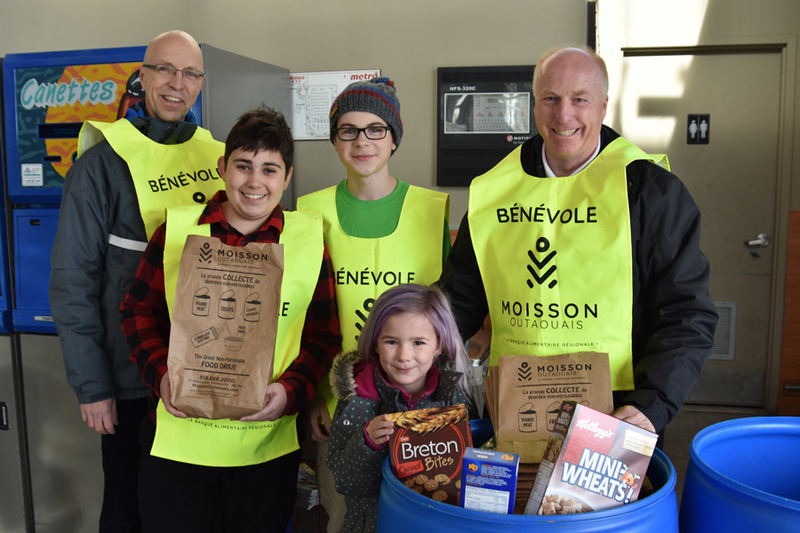 Councillor for Lucerne Ward, Gilles Chagnon, helped members of the Aylmer Food Bank, as well as Gabriella Mouzakis, to gather donations of food for a great cause at the very special time of year. The food drive pictured above was November 24 at Metro Plus Kelly Aylmer. The food bank is in need of donations with Christmas approaching.